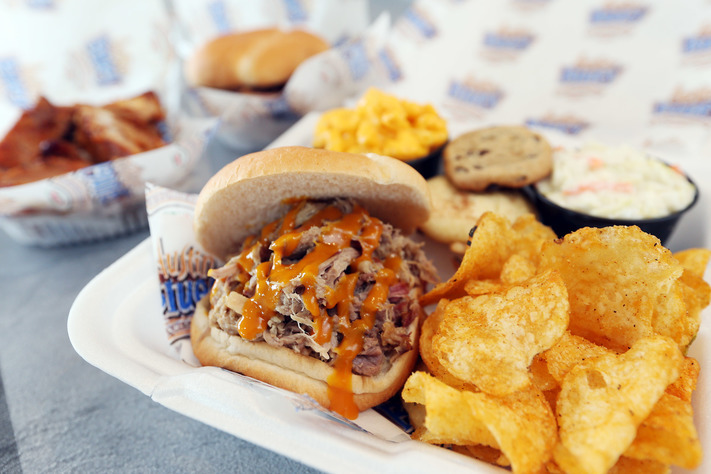 Located on the SW side, Austin Blues Barbecue restaurant is the "hidden gem" of delicious, home-cooked barbecue in Cedar Rapids. Why "survivor owned & Operated"? Survival means continuing to live despite danger or hardship. Survival is a big part of our story. 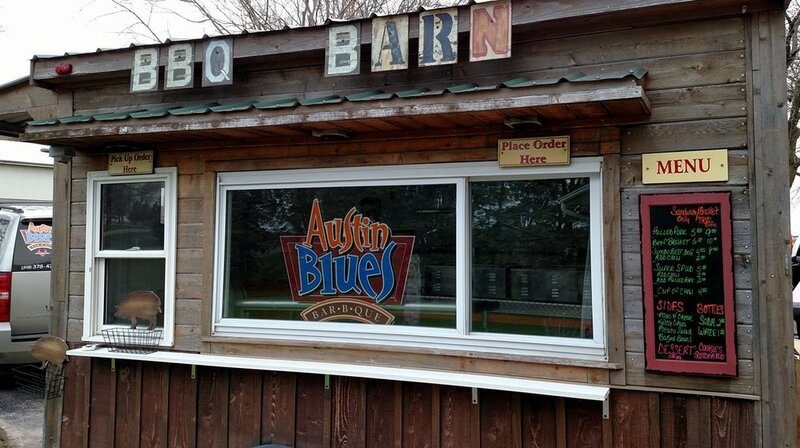 Austin Blues BBQ opened in 2003 on the northeast side of Cedar Rapids. Only a few months into business, owner Barb Hartgrave was diagnosed with breast cancer. After rounds of treatment, she won her battle, all while working to keep Austin Blues in business. 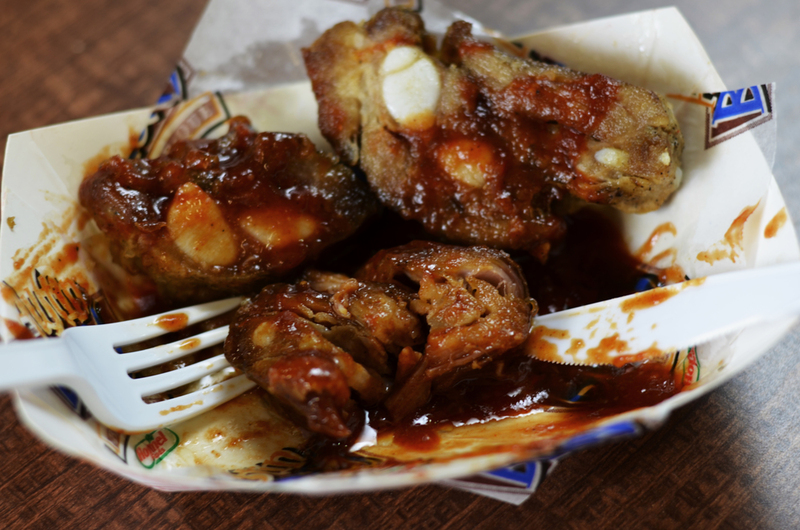 Shortly after, Austin Blues BBQ moved to downtown Cedar Rapids. And in 2008, the Flood ravaged downtown, including Barb's business. Not to be destroyed, Barb and her dedicated staff fought back and continue to keep the business alive and well today. For these reasons, Austin Blues BBQ is passionate about breast cancer awareness, supporting small business, and never giving up. We are locally owned. We are survivor owned. Our In-House menu is available Mondays, Wednesdays, & Fridays from 4-8pm. We are happy to offer catering morning, noon, & night Monday thru Sunday! Do you need to feed a hungry group at the office, family-gathering, or grad party? We can cater breakfast, lunch, or dinner for any occasion! Call (319) 378-4777 from 9a – 5p daily for scheduling. Thank you for contacting Austin Blues BBQ! Copyright © 2015 Austin Blues BBQ. All Rights Reserved.